This should be required at more events… mornings at the office; airport arrivals; birthday parties… HO-OH! August 21, 1995 was the first day of the fall semester at Iowa State University. In addition to being the beginning of a great academic year, it was also the first day at Iowa State for the inaugural class of students in the Hixson Opportunity Awards and was my first day as director of the program. It has been a joy to welcome twenty-one classes of Hixson Scholars to this amazing university. Iowa State has been a fantastic place to work and I have loved being part of such a dedicated community of students, colleagues, and alumni. I will step away from my daily role with the Hixson Program at the end of July to become president of the National Student Exchange consortium. I am lucky to continue as a member of the Hixson Program Advisory Board and guest speaker in Hixson Seminar. My dear friend and assistant director, Allison Severson, will take the reins of the Hixson Program. Allie joined us as a grad student in 2010, and then full time in 2011. She will become director of the Hixson Program and Iowa State NSE on August 1. Allison is the perfect choice to lead the third decade of the Hixson Program. Our students will be in good hands. Join us to celebrate on Wednesday, July 20 from 2-3:30 PM in the Hixson-Lied Student Success Center atrium. There will be cake! A San Francisco cable car holds 60 people. This blog was viewed about 3,600 times in 2015. If it were a cable car, it would take about 60 trips to carry that many people. I generally miss late night television, craving sleep over laughs, but had the TV on mute last night while engrossed in a novel. I glanced up as The Late Show’s Stephen Colbert launched into the facilitation of his own MBTI with Master Practitioner, Julie Raynor Gross. It was hilarious with captioning, even more so watching it again with sound. If you enjoy psychometrics and personality type, this is a must-see. I frequently discuss the value of a college education here, here, and here, Here, too. The former president of our sister institution to the east recently added his two-cents worth. They make sense. College is not a commodity. Stop treating it like one. A while back I hinted at a new opportunity that would be headed my way. After months of discussions and negotiations I am very pleased to announce that I am the new vice president of National Student Exchange (NSE). The NSE appointment is half time allowing a continuation of current responsibilities with my university. NSE is a not-for profit education consortium that provides exchange and study away opportunities to students enrolled at its 170 member colleges and universities in the United States, Canada, Guam, Puerto Rico and the U.S. Virgin Islands. 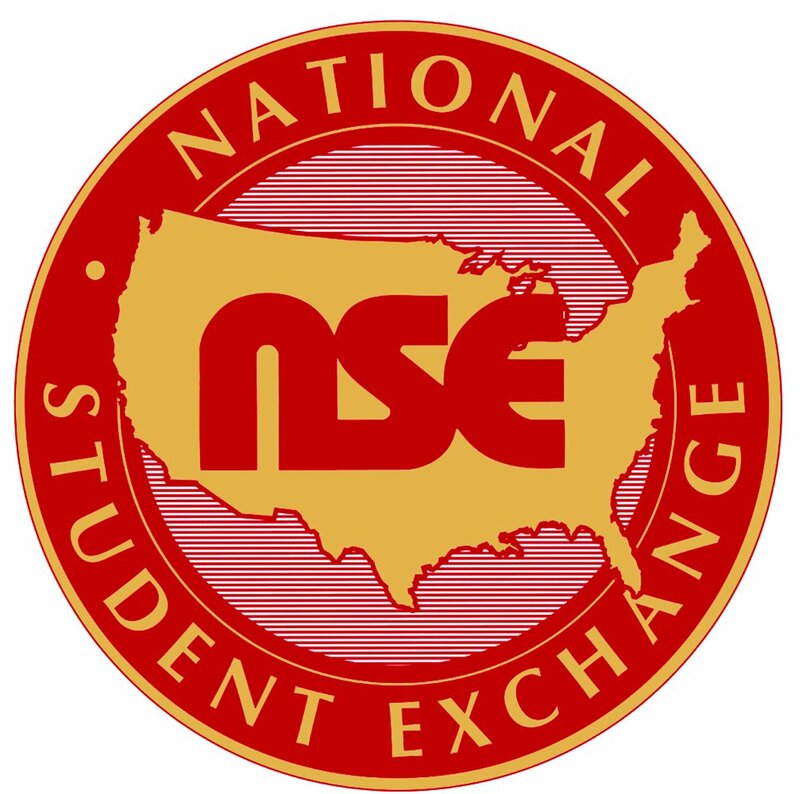 Established in 1968, NSE has provided exchange opportunities to more than 110,000 students. I helped to initiate the program on our campus in 1997 and have been the NSE Coordinator for 18 years. In this position, I have served on NSE’s governing board, mentored new coordinators, and have been a regular presenter on assessment and best practices at NSE’s annual placement conference. Of course, an opportunity like this could not happen without partnership and support from my university. I am very grateful to my colleagues and supervisors who have helped me navigate this new leadership adventure. I am certain we will find many rewards.